Solar Works DC is a newly designed low-income solar installation and job training program spearheaded by the Department of Energy & Environment (DOEE) and the Department of Employment Services (DOES). GRID Alternatives Mid-Atlantic is responsible for implementing the first year of the program, preparing participating District residents to enter careers in solar and related industries while reducing energy costs for qualified low-income District homeowners by installing solar systems on their homes. 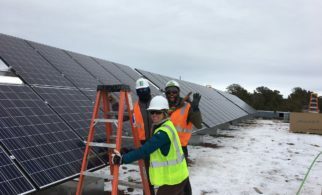 This program was developed after the DC Council passed the Renewable Portfolio Standard (RPS) Expansion Amendment Act of 2016, which aims to increase access to clean energy, and create a long-term pipeline for green jobs. 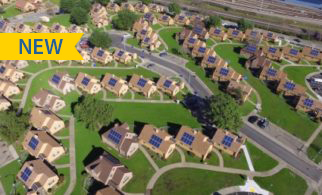 The goal is to increase the District’s RPS to 50% and to provide the benefits of solar energy to 100,000 low‐income residents by 2032. As a result of this bill, DOEE implemented Solar for All in 2017, to ensure that the District is able to achieve its RPS targets by deploying solar through several Solar For All Innovation and Expansion Grant Projects. 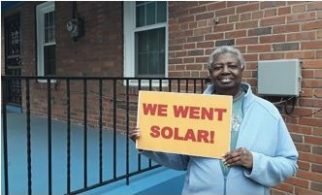 Solar Works DC intends to train more than 200 District residents and install solar systems on up to 300 low-income single family homes in the District over three years, at no cost to the homeowners. The cost savings per household is roughly $15,000, which translates to approximately $600 in savings per year. 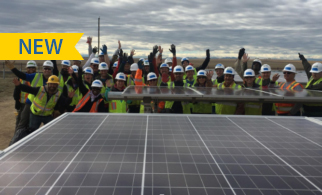 Solar Works DC is funded by the Renewable Energy Development Fund (REDF). REDF is a special purpose revenue fund to be used for promoting solar energy projects in the District; it is funded through compliance fees paid by electricity suppliers as required by the District’s Renewable Energy Portfolio (RPS) standard (D.C. Official Code § 34-1434). 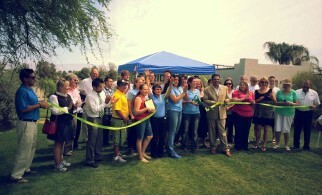 Annual funding for the program is $950,000 from the REDF. DOES provides additional funding to facilitate wraparound services and remedial support to all trainees. This includes an array of support services and soft-skills training to enhance their training experience and further their professional development. 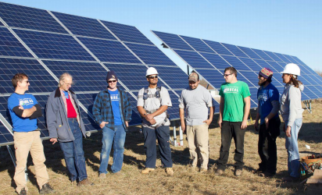 Participants in the 12-week sessions will complete GRID’s Installation Basics Training (IBT) program, earning industry-relevant skills certificates by demonstrating competency in real-world solar installations. In addition, the participants attend customer outreach and construction workshops and receive CPR and OSHA 10 certifications, and take the NABCEP PV Associate Credential exam. The participants are exposed to a curriculum that educates and trains participants on skills related to solar energy and its relationship to sustainability, climate change, and energy efficiency, as well as client acquisition via a variety of outreach methods to give them insights into sales and marketing, as well as community outreach organizing. 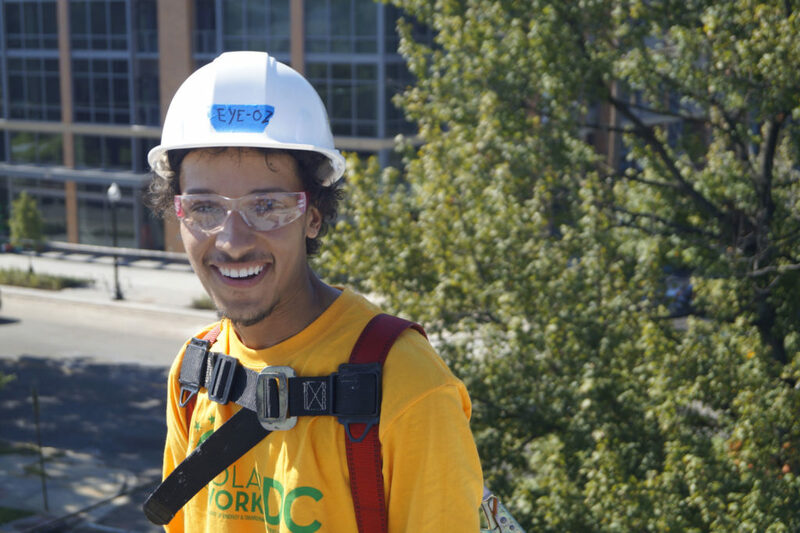 At least 50 percent of the fall and spring program participants must be placed into part- or full-time jobs or complementary training or apprentice programs following their completion of Solar Works DC. 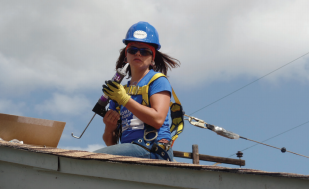 Paired with their comprehensive training, this program design promotes accessibility and direct pathways to the region’s growing solar workforce. Participants must also be District residents.